Is your San Ramon home or business preparing for a move? No matter how large or small, Valley Relocation Moving & Storage is equipped to deliver the quality moving and storage services that have won us countless accolades in the moving industry. Our top-tier San Roman movers have the technology and training to move whatever it is that you need, whether it’s computers or fine art, delivering all of your items on-time. Your everyday household items are what brings you and your family together. Don’t allow a poorly executed move to damage the furniture, art, and electronics you love. We have extensive experience helping businesses with their commercial moves, and we can help you switch to a new warehouse with minimal downtime. As an agent of North American Van Lines, our movers are part of a vast, worldwide network of trusted moving professionals that can deliver your items across the continent or across the world. If you need to put your items on hold as you plan your transition, or if you simply aren’t quite sure what to do with some of your excess items, we have the long and short term storage options you need. No matter how large, heavy, delicate, or costly your inventory, our team can assist you with logistics. As a CRST Specialized Transportation Inc. member, we have the credentials to prove it. Your prized possessions deserve special treatment. 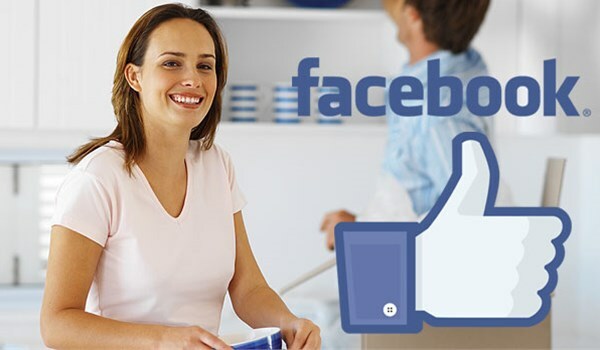 There’s no need to settle or compromise on quality when you call San Ramon’s best movers. As a certified ProMover with the American Moving and Storage Association, a member of the California Moving and Storage Association, and an agent for CRST Specialized Transportation Inc., our San Ramon Moving Company is equipped to deliver the best moving services, and always at a fair price. If you want to minimize downtime without having to worry about the state of your goods, give the professionals of Valley Relocation Moving & Storage a call. You can also fill out our online form for a free moving estimate. Don’t delay, contact us and discover why we’ve been trusted with hundreds of homes and businesses in San Ramon and beyond since 1985.